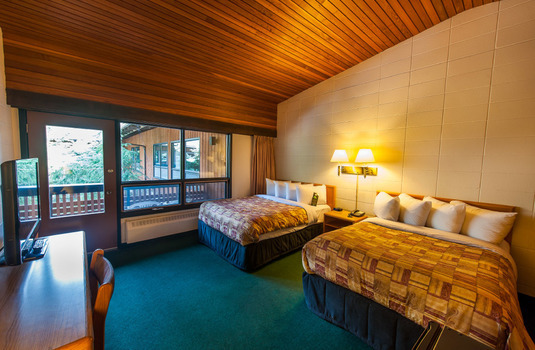 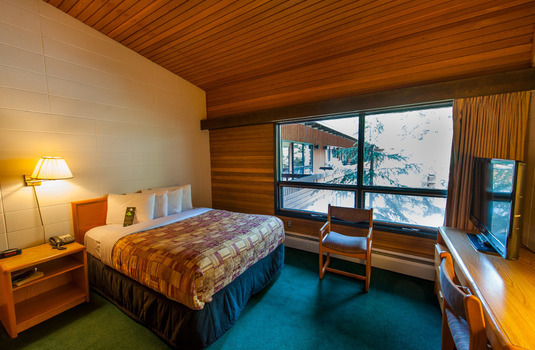 The Banff Bumper Inn is the ideal place to enjoy the resort of Banff but without the usual price tag of some of the nearby hotels. 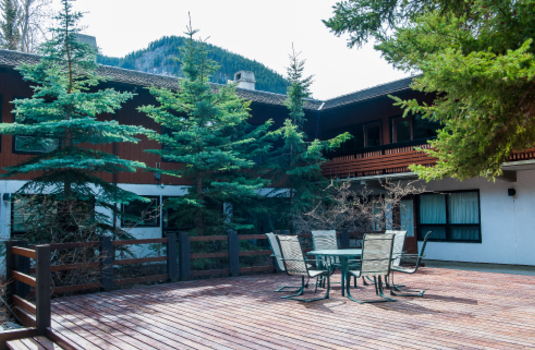 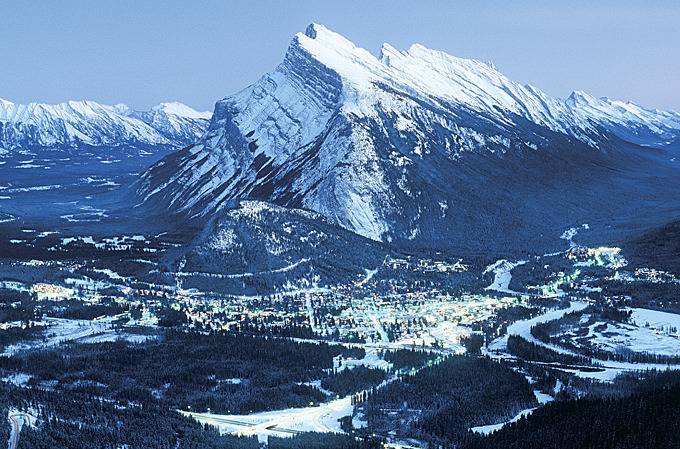 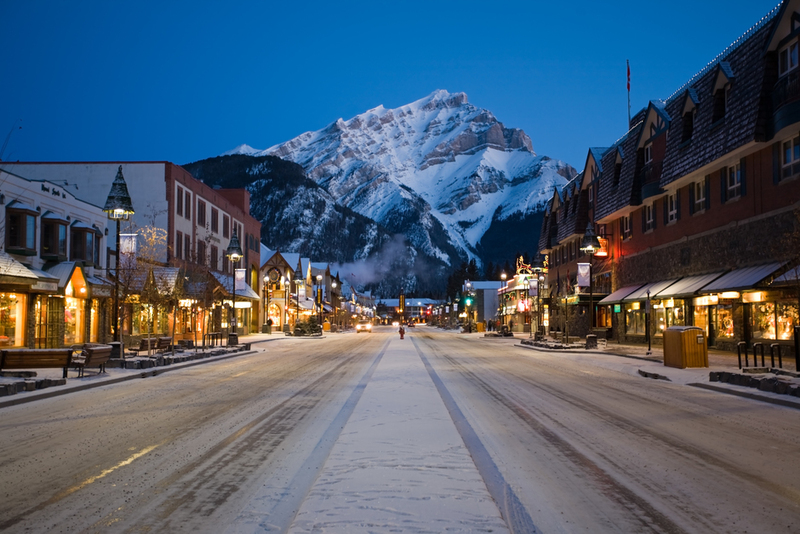 Perfect for the budget conscious traveler looking for an Inn with a cosy mountain feel, Bumpers is situated in a peaceful location at the start of Banff Avenue, surrounded on two sides by forest with the majestic Cascade Mountain in the background. Bumper Inn features three types of rooms. 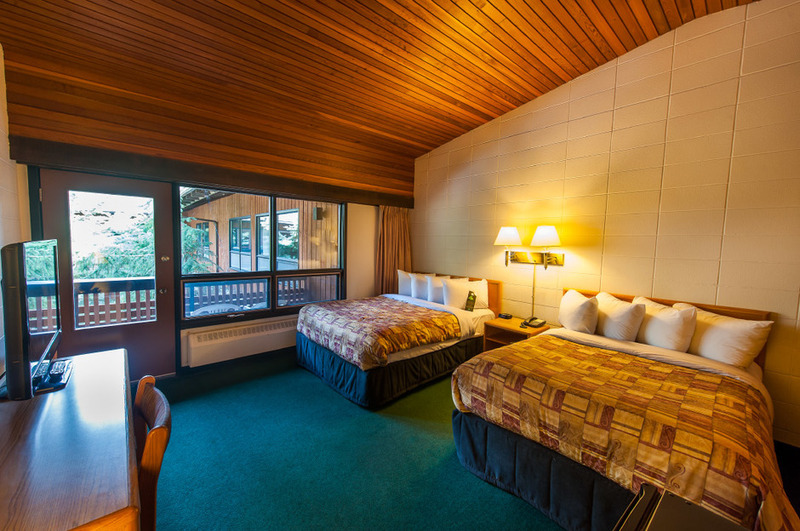 Double, Queen and double beds or a King bed. 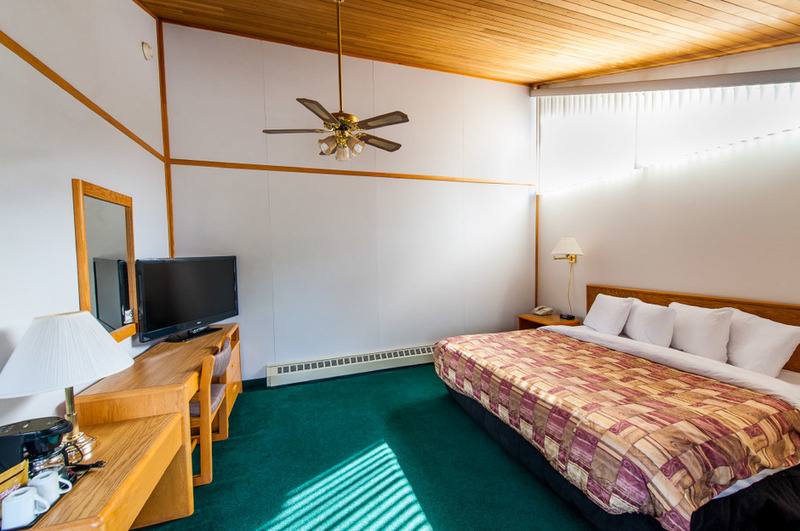 All have a simple but pleasant style with high quality en-suites and comfortable furnishings. 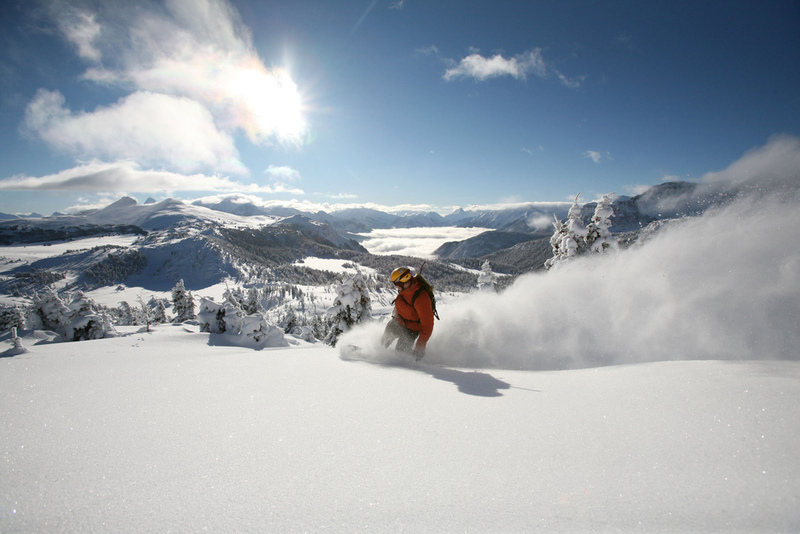 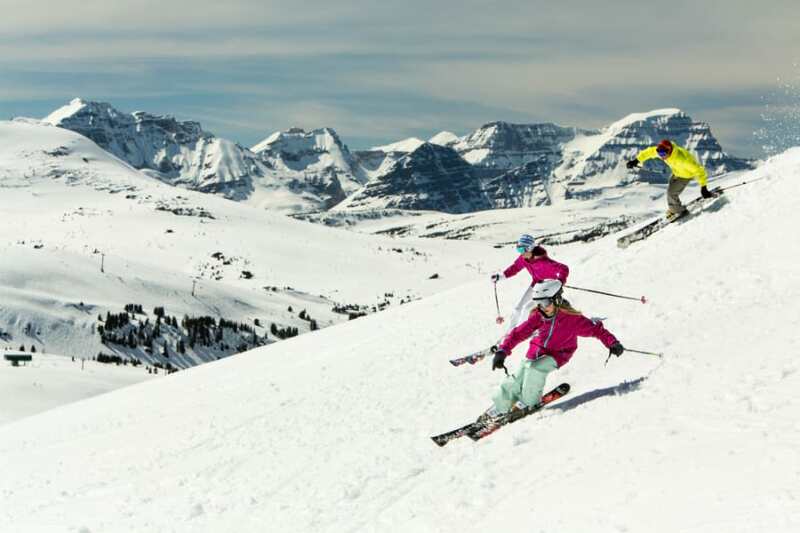 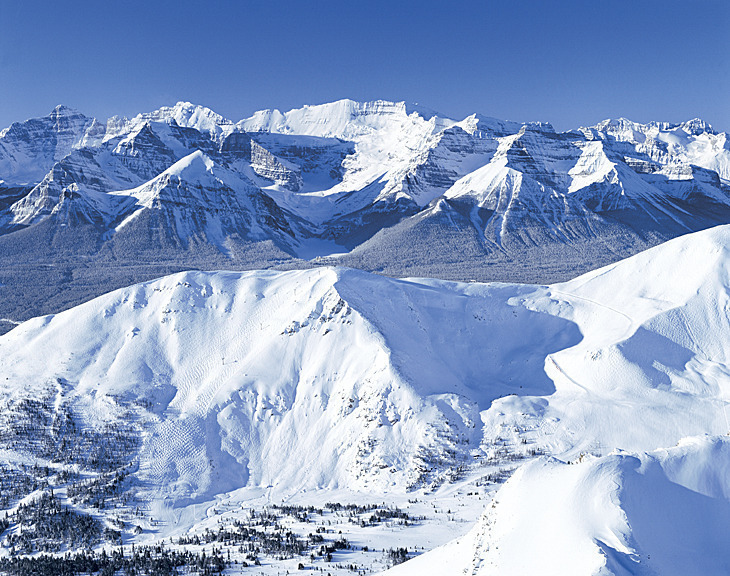 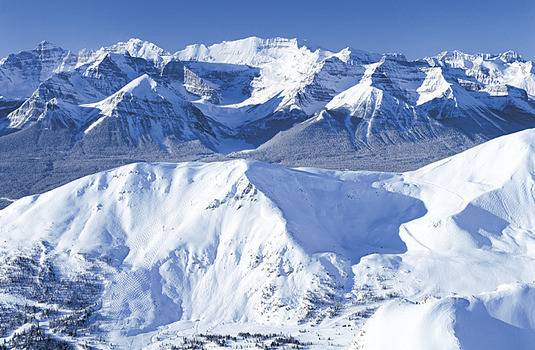 A stay here is an excellent way to experience the top Canadian ski area without the typical price.